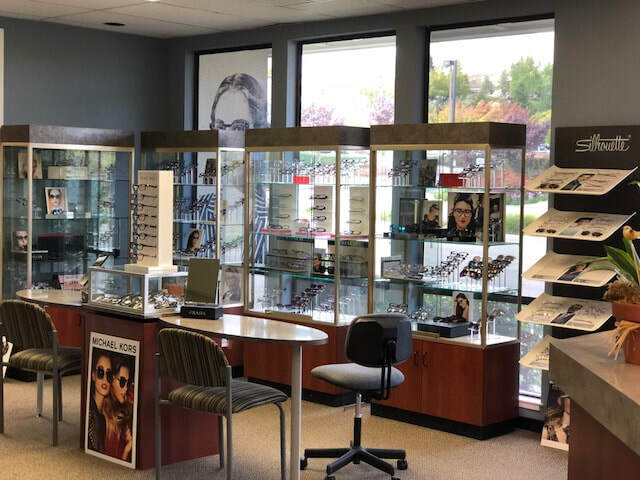 Welcome to the San Ramon Optometric Group Website. Our commitment is to provide the finest in full scope vision and eye health care available. 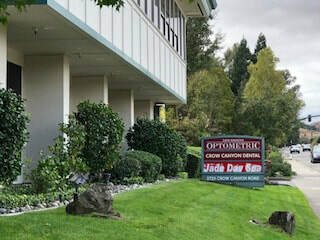 Utilizing state-of-the-art instrumentation and techniques, along with the highest quality materials and professional staff, we serve the total eye care needs of you and your family. Our doctors have over 40 years of combined experience caring for patients and will be able to understand your visual needs.